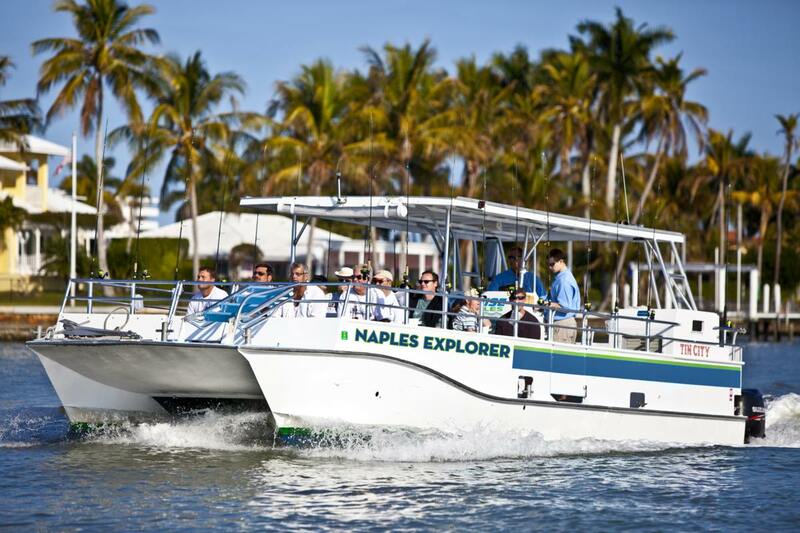 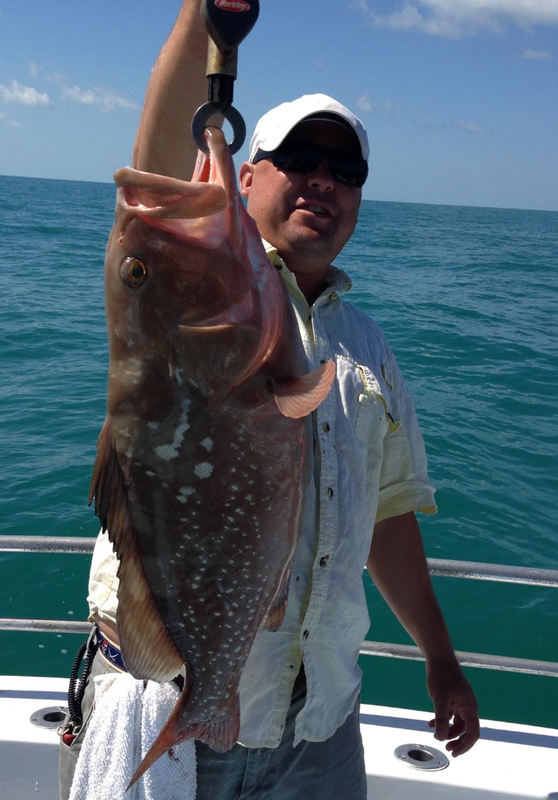 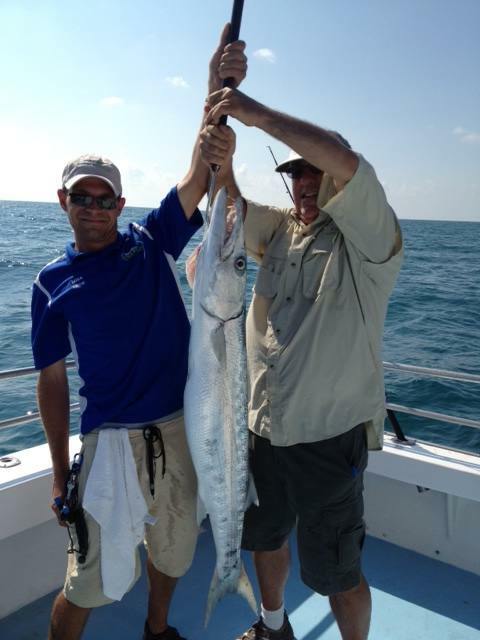 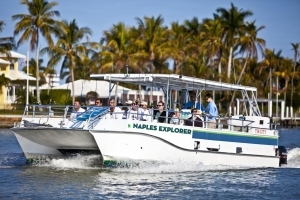 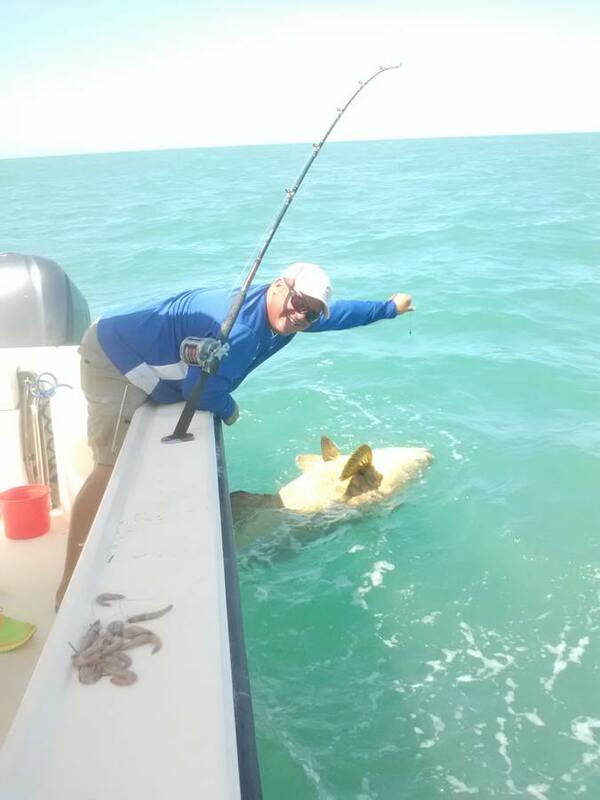 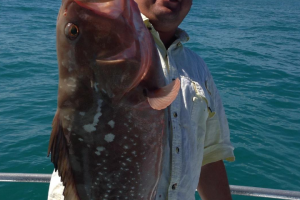 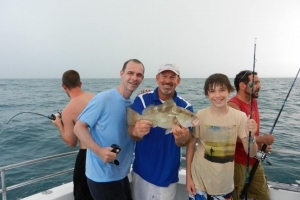 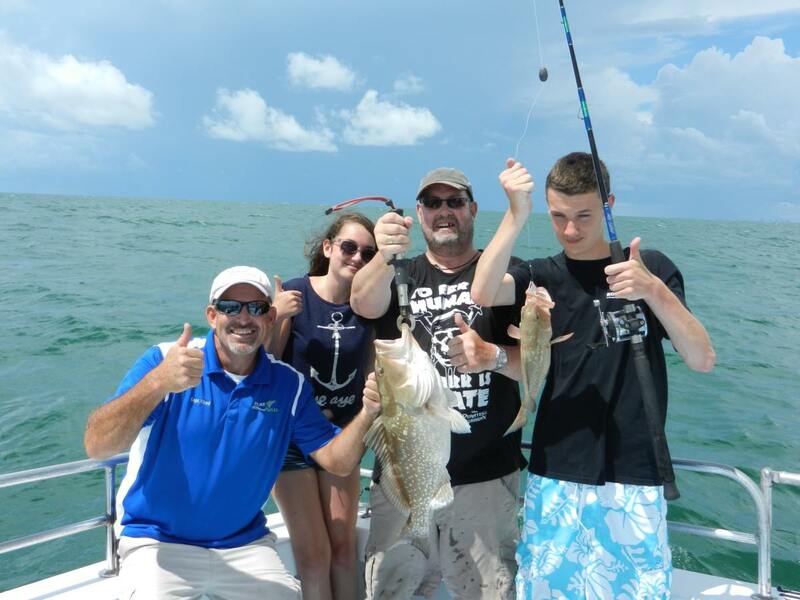 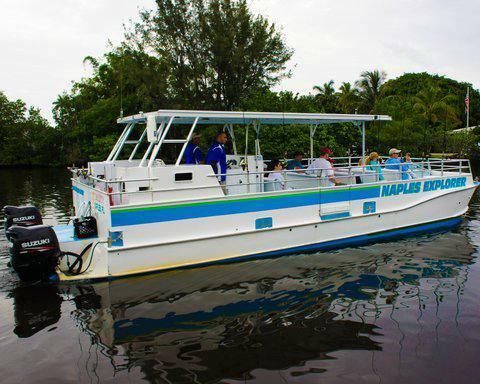 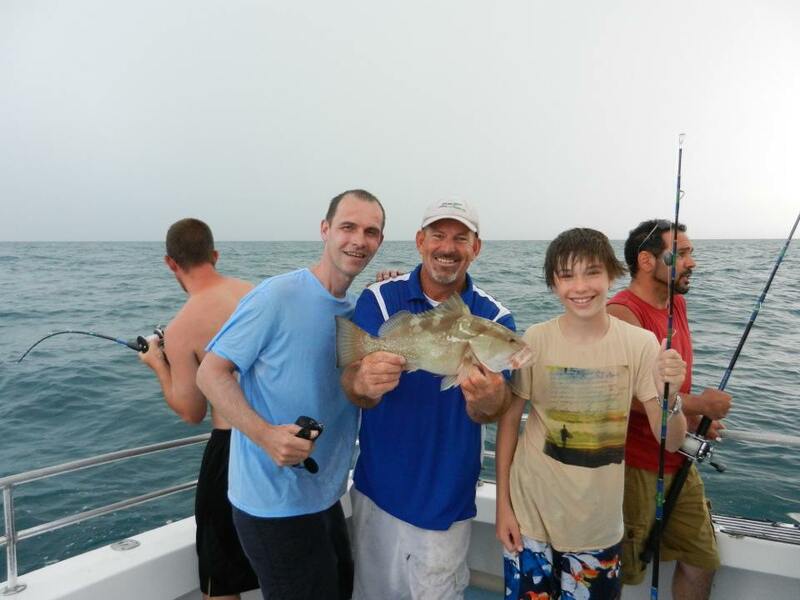 Phone: 239.263.4949 to confirm the departure times depending on your private boat booking. 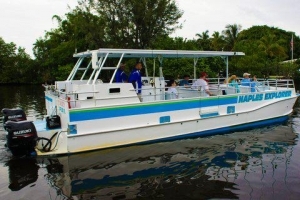 *Rate for 4 passengers, surcharge applies for passenger 5 & 6. 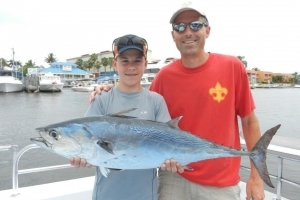 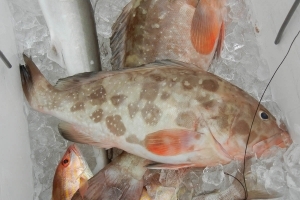 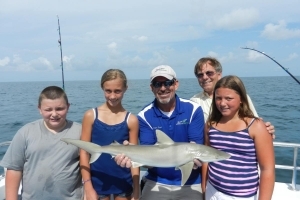 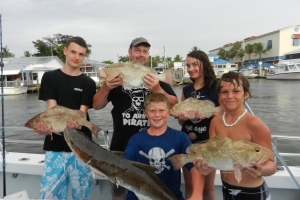 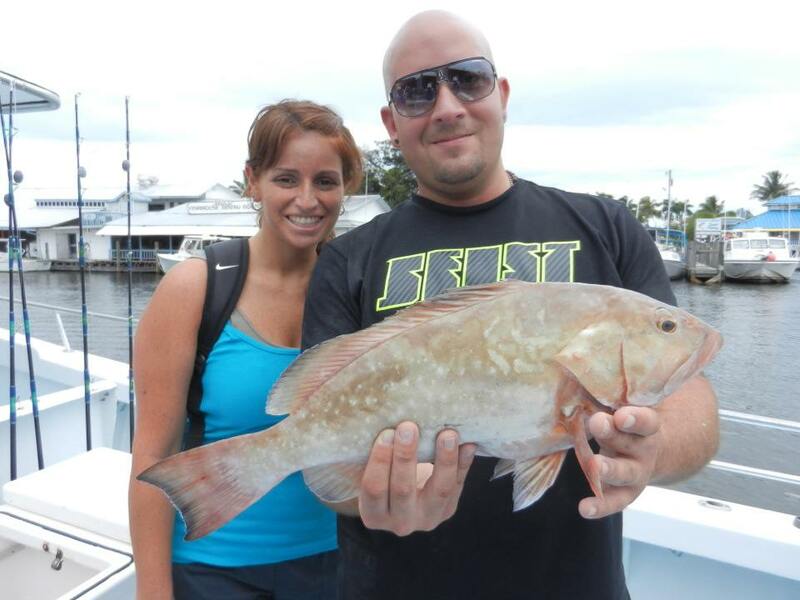 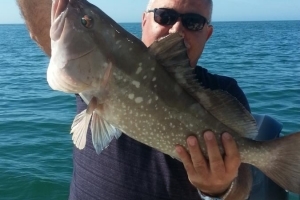 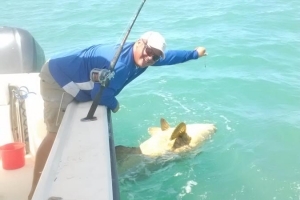 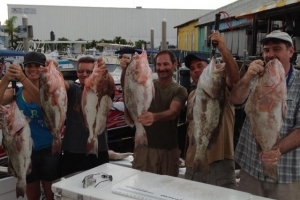 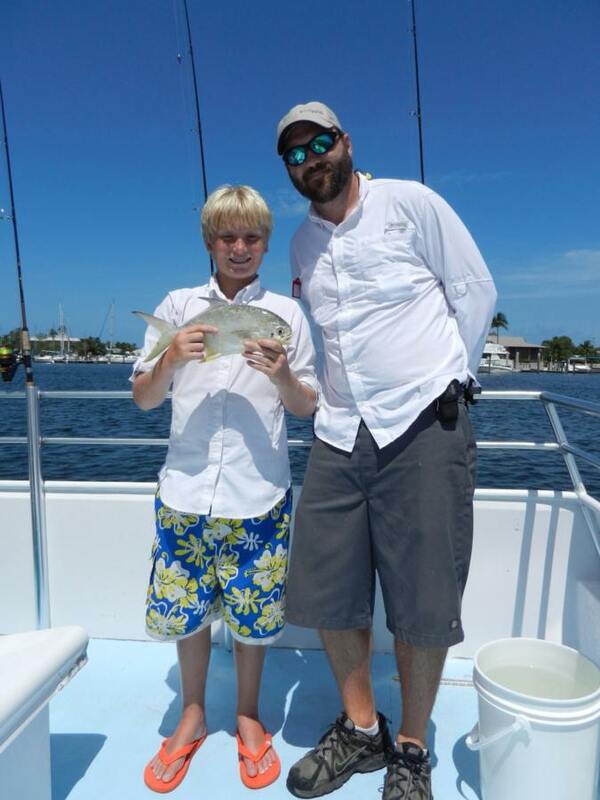 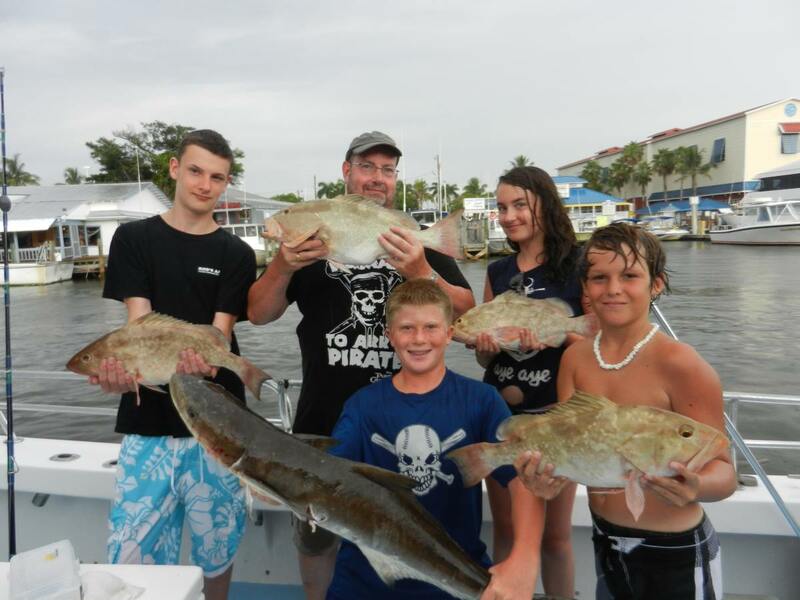 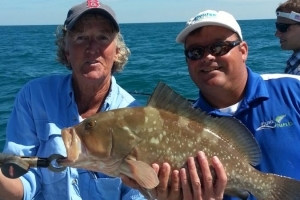 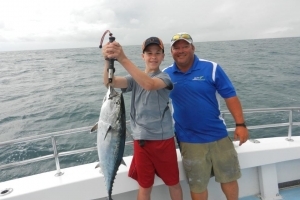 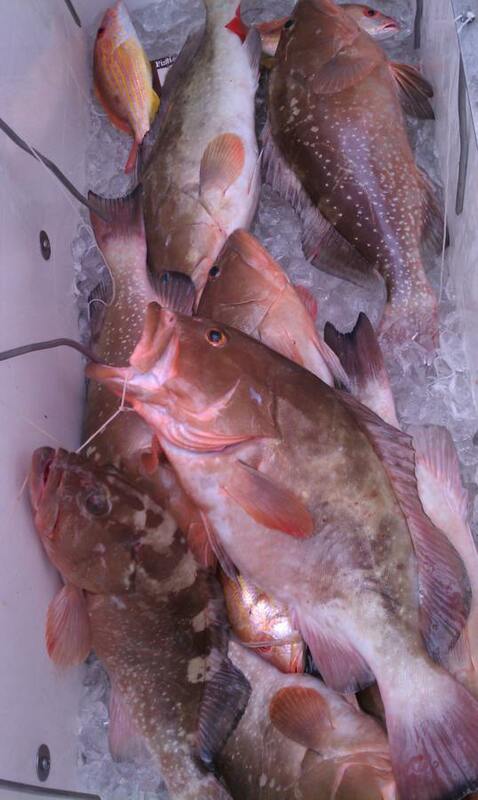 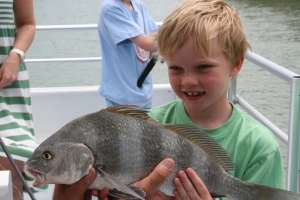 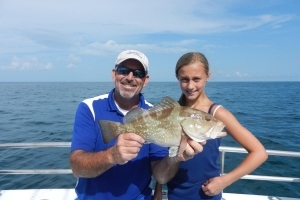 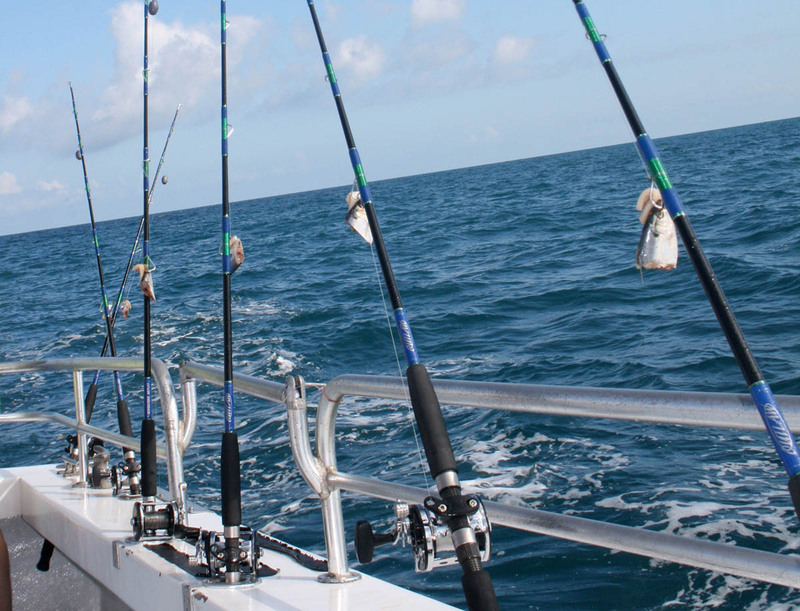 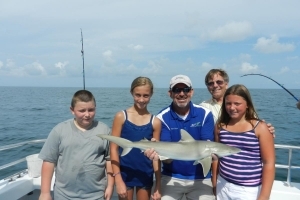 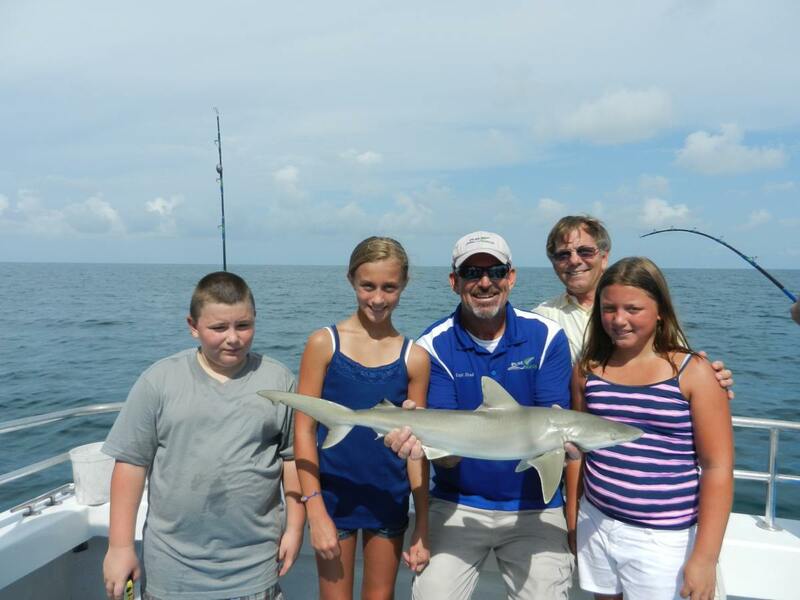 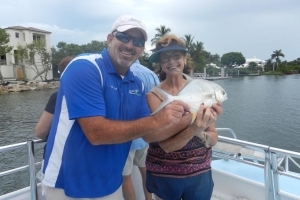 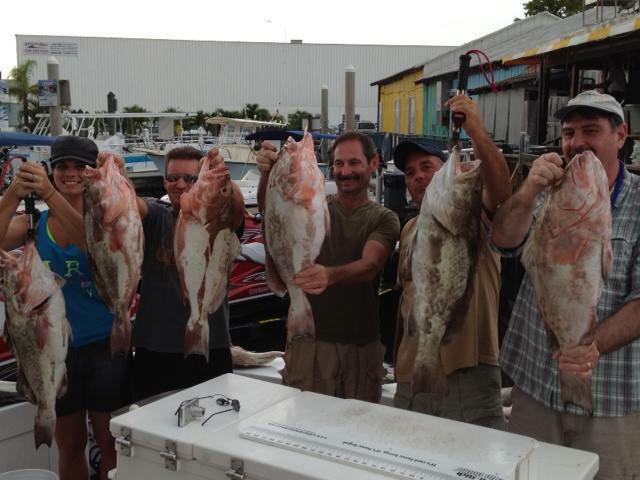 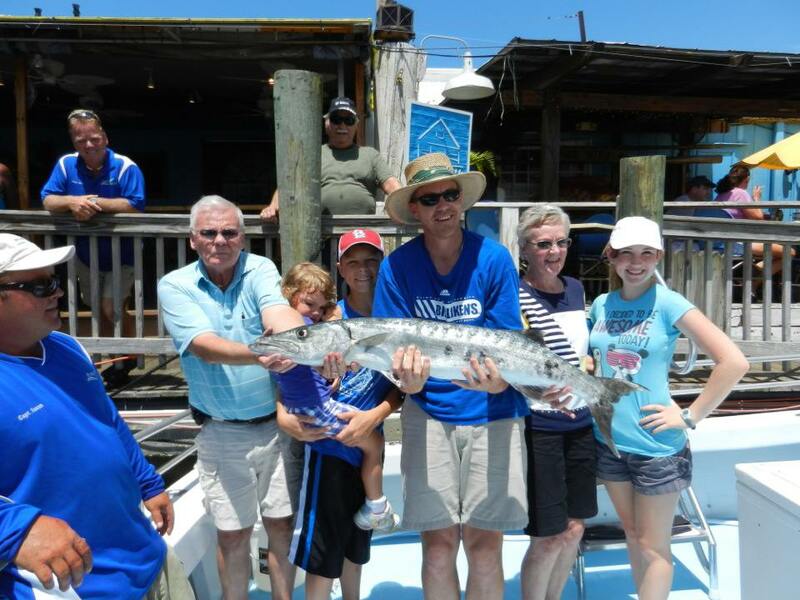 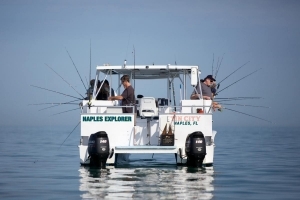 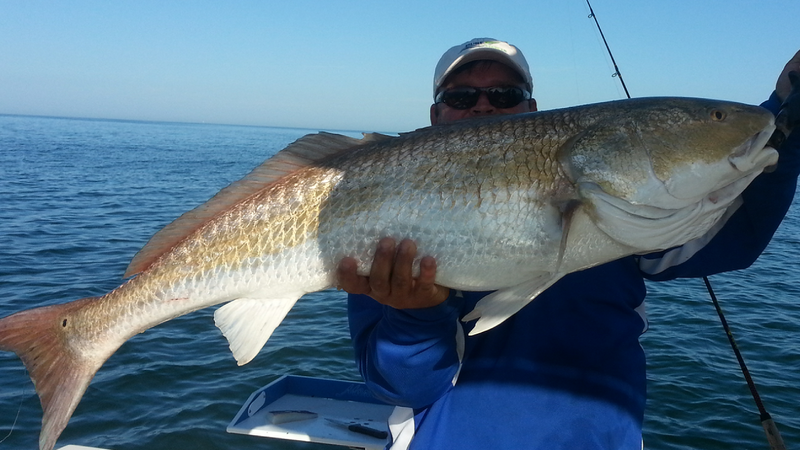 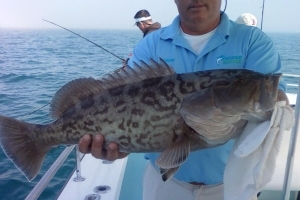 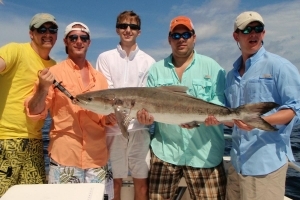 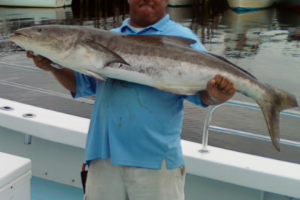 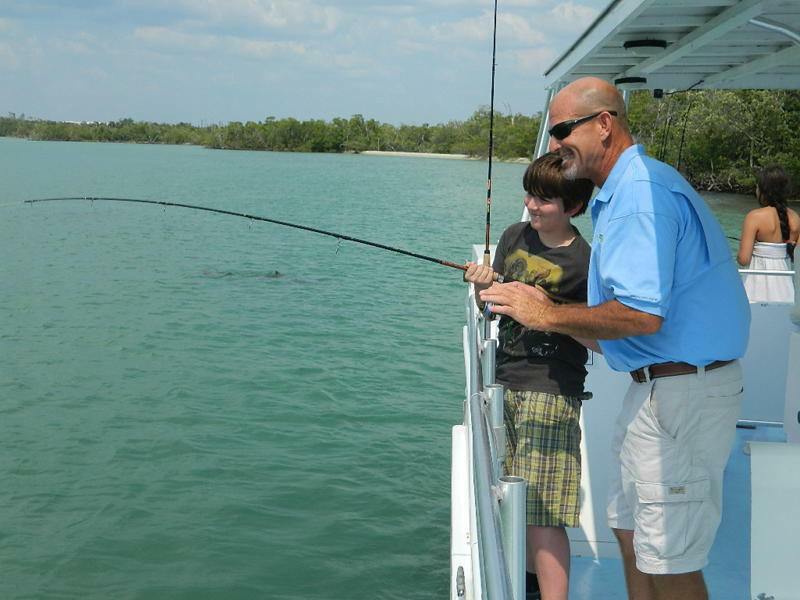 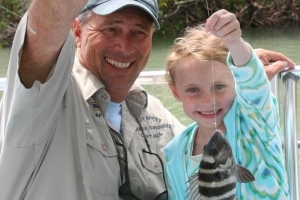 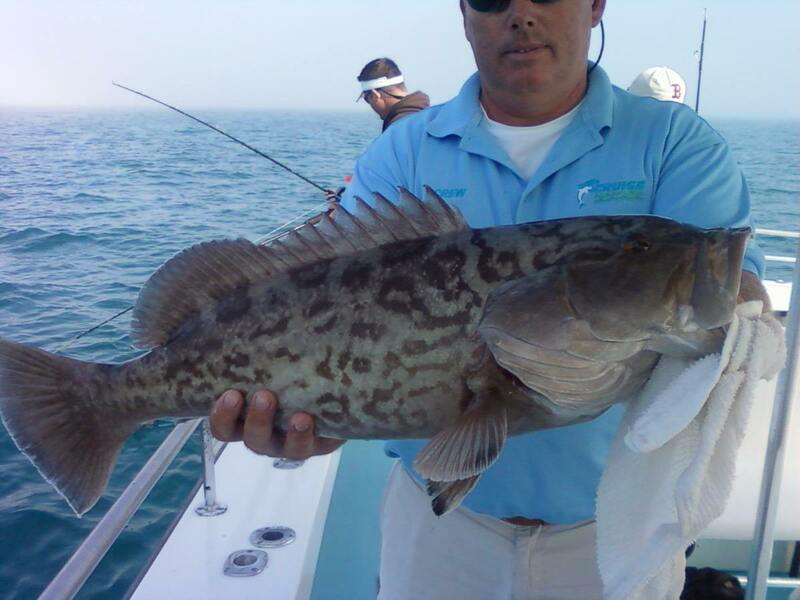 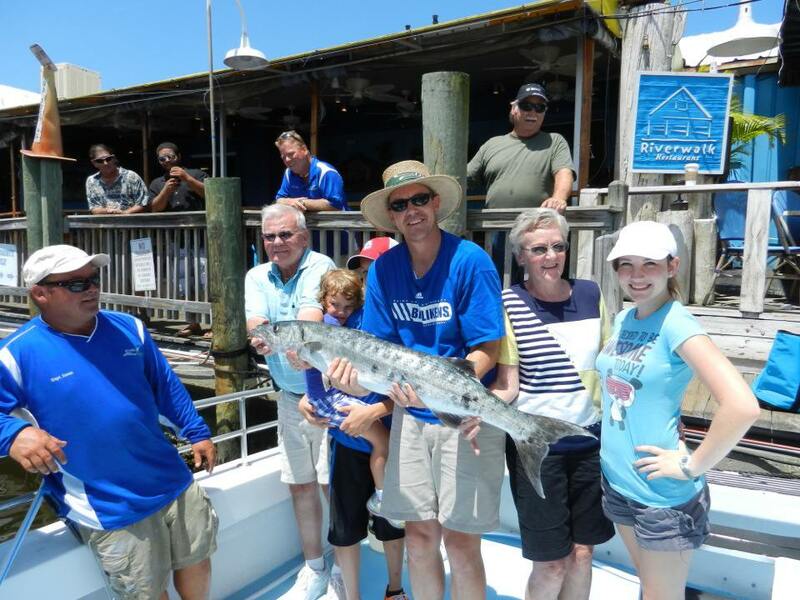 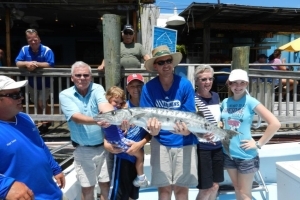 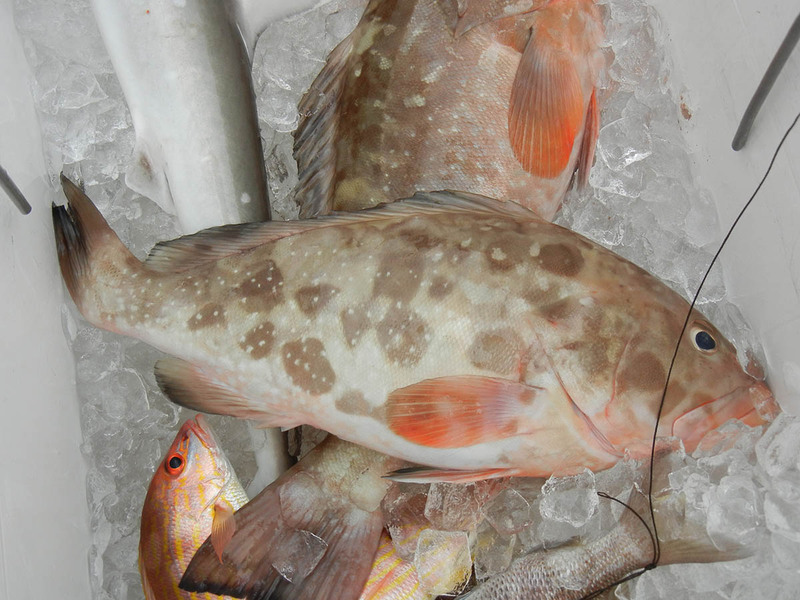 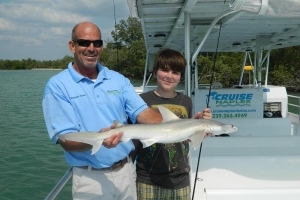 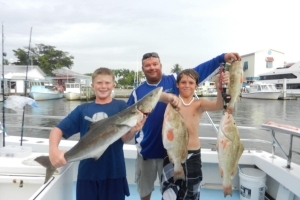 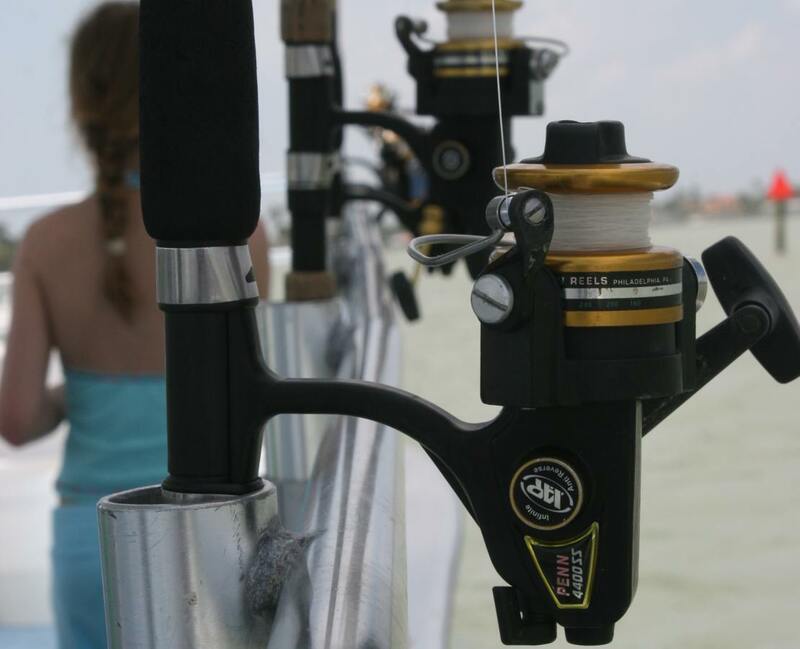 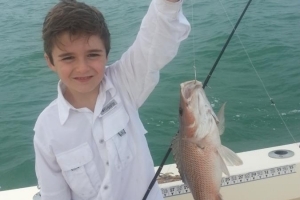 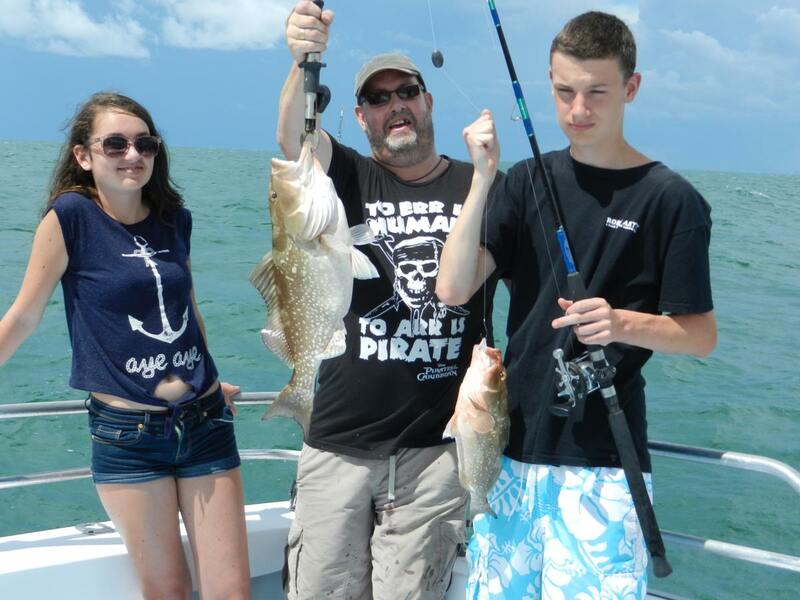 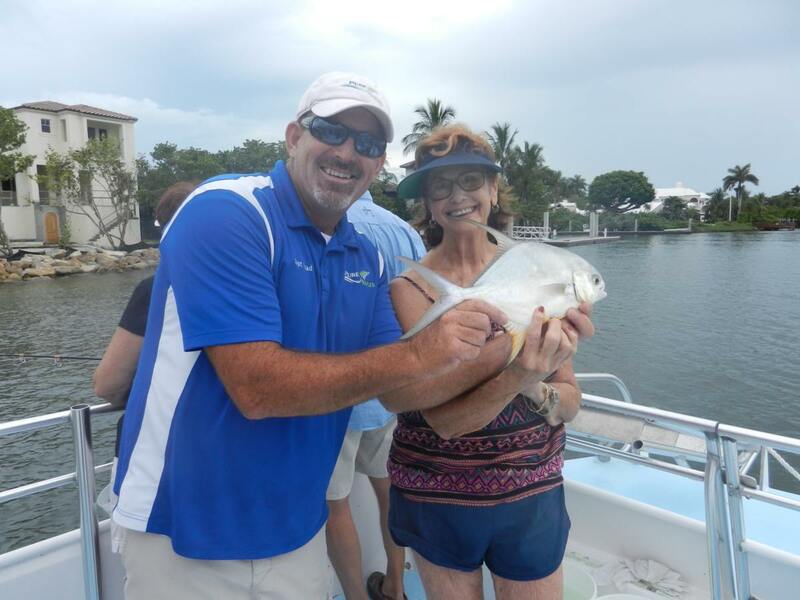 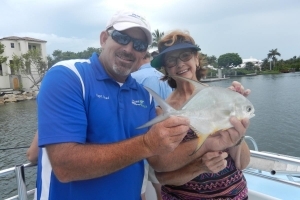 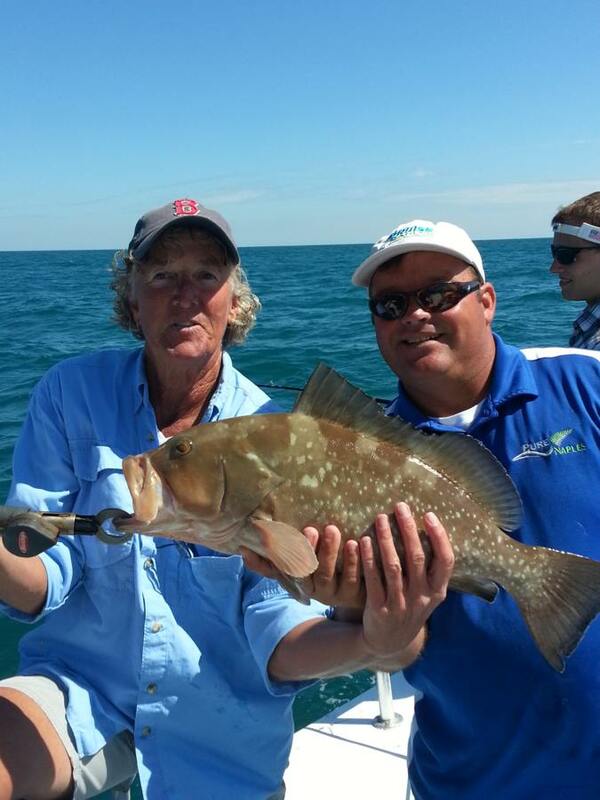 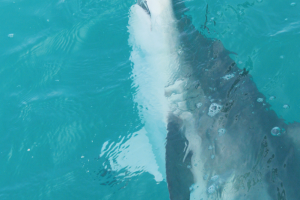 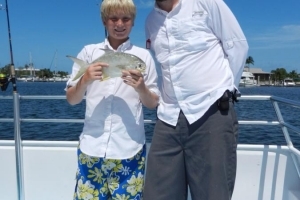 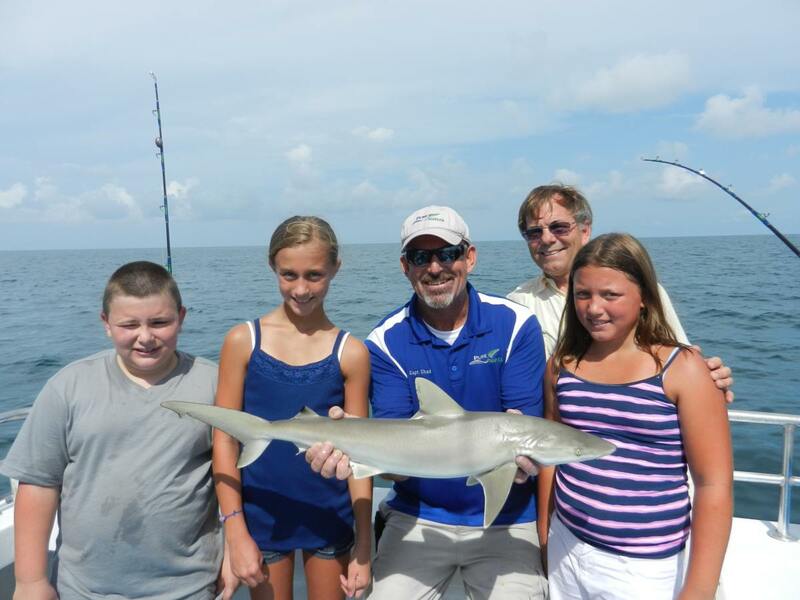 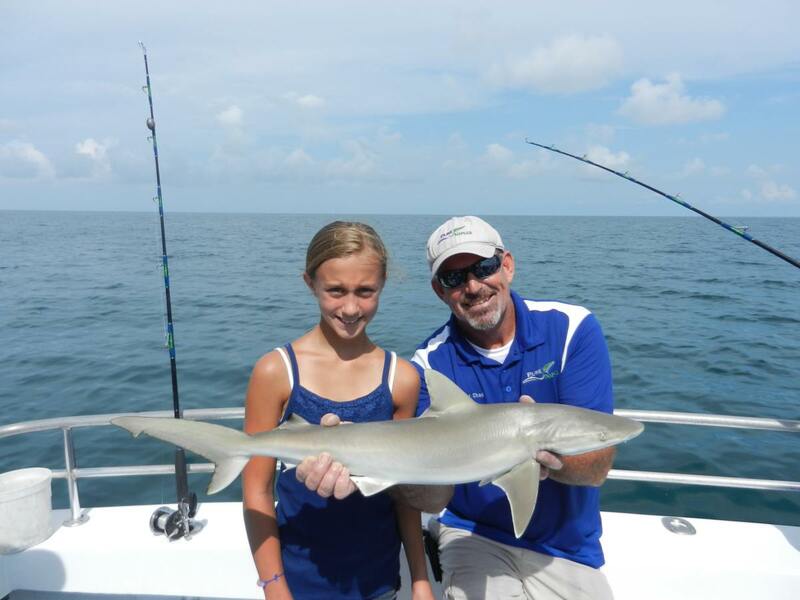 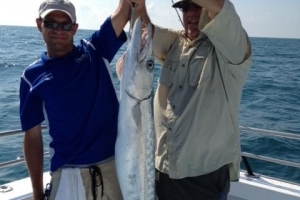 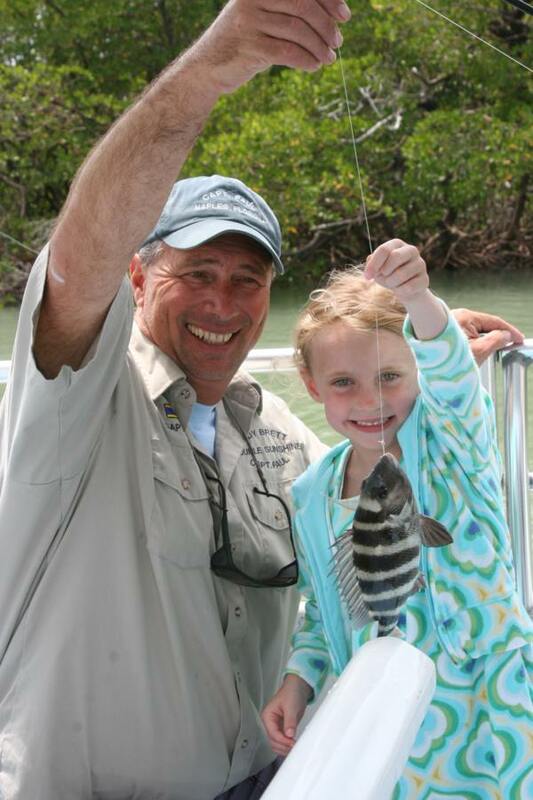 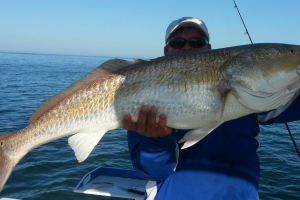 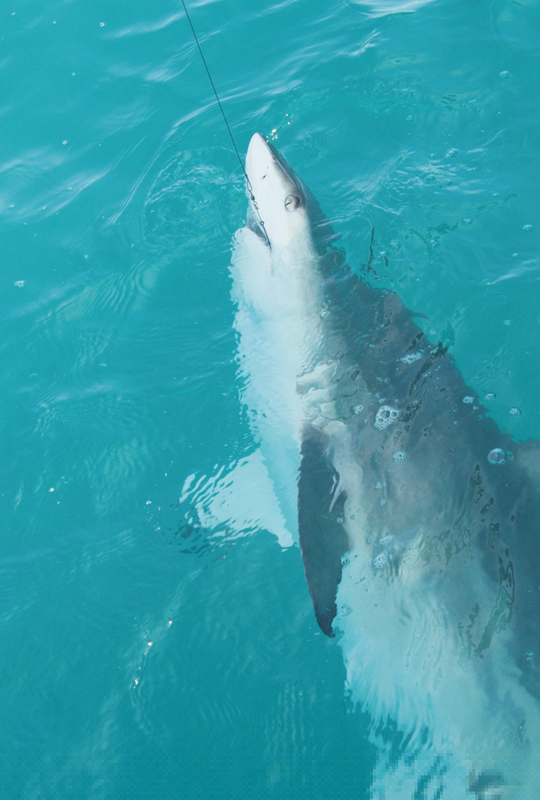 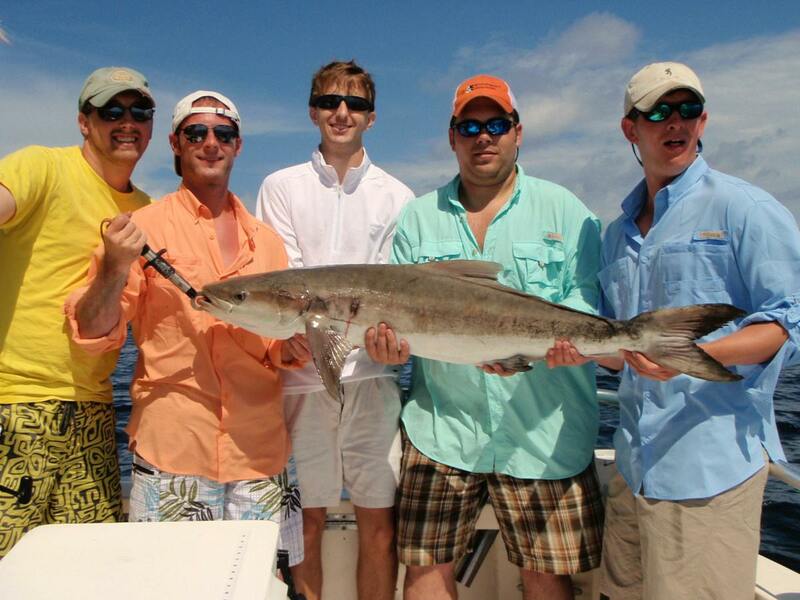 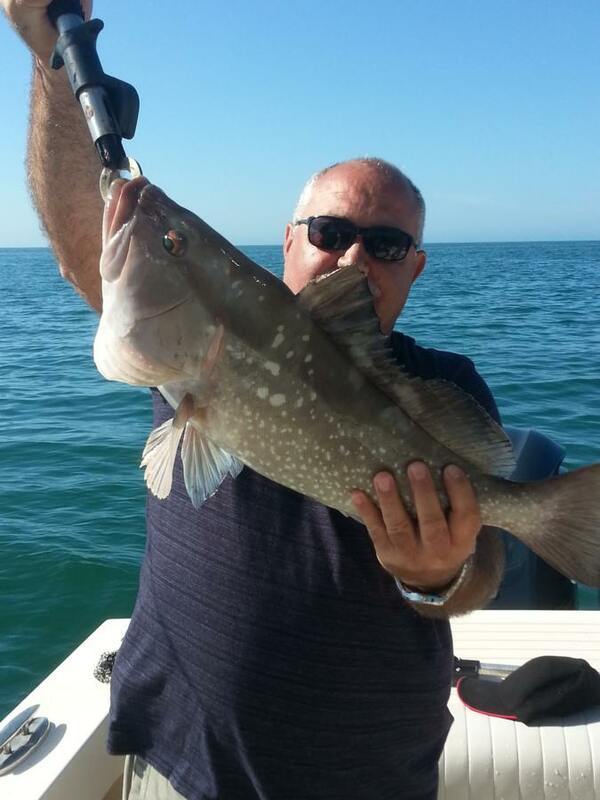 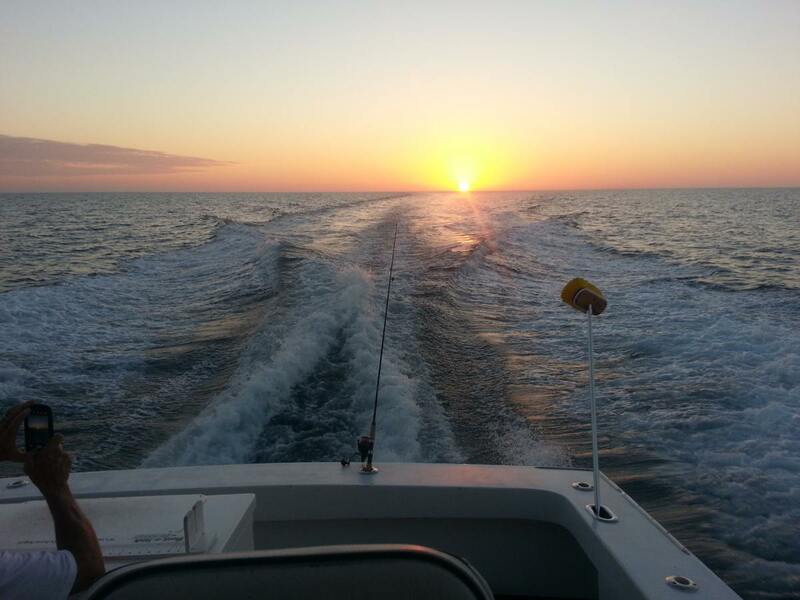 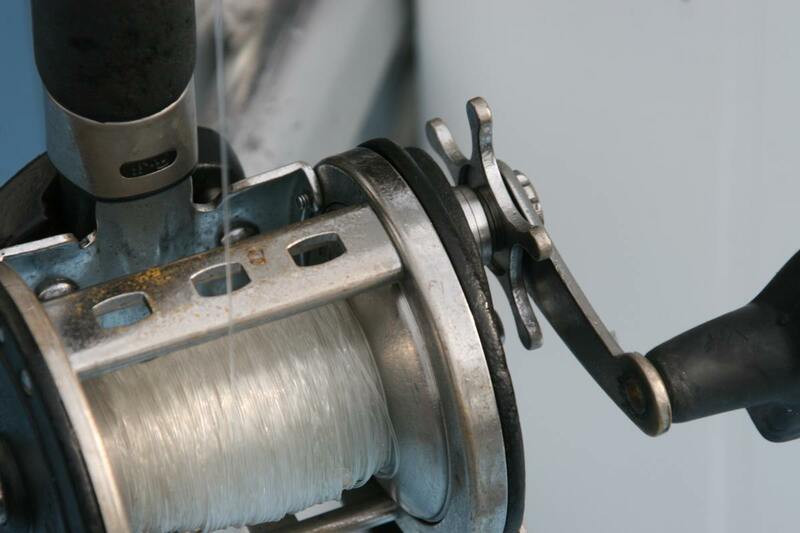 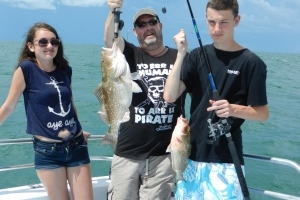 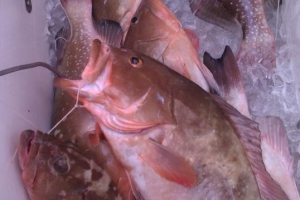 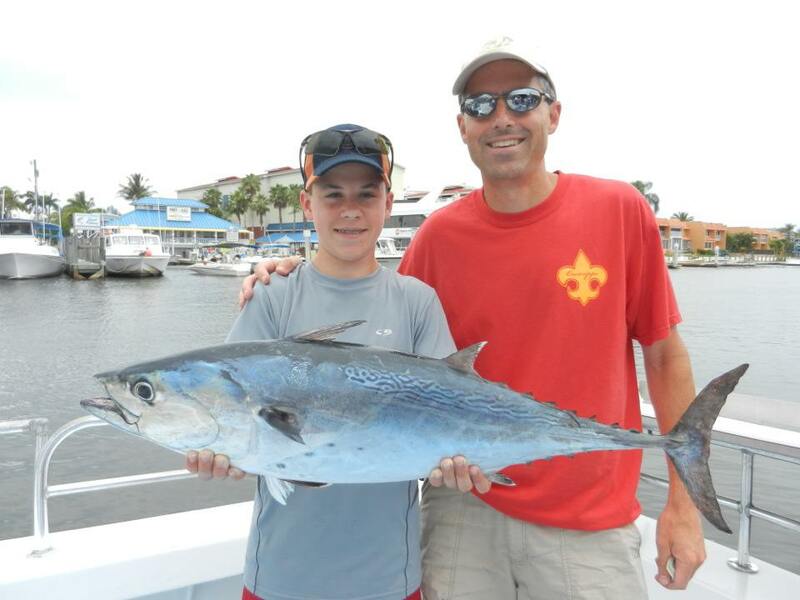 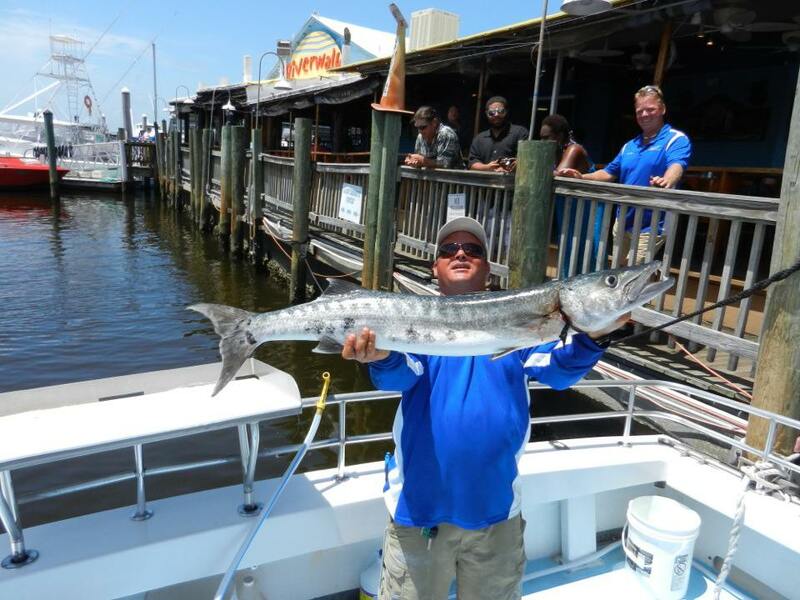 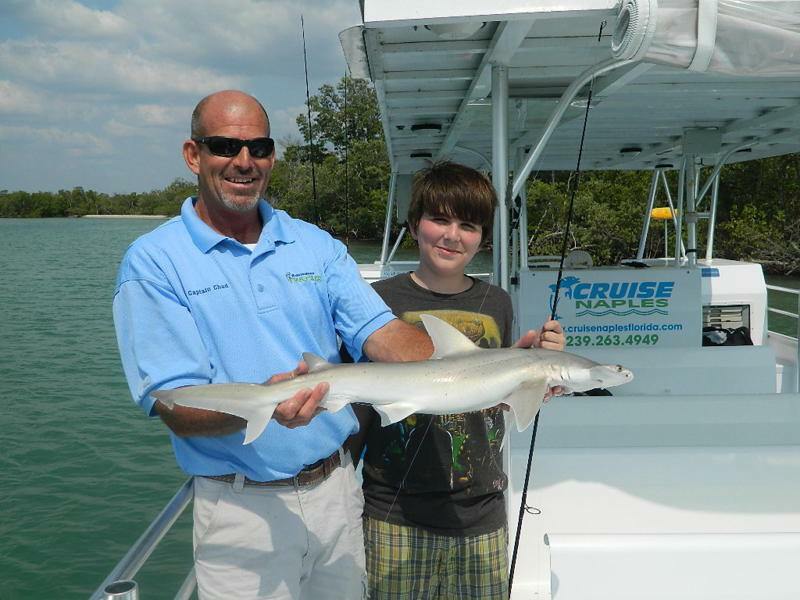 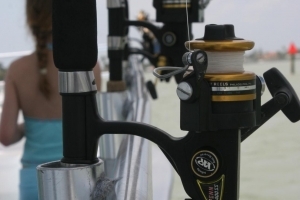 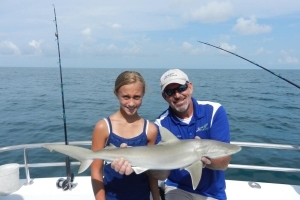 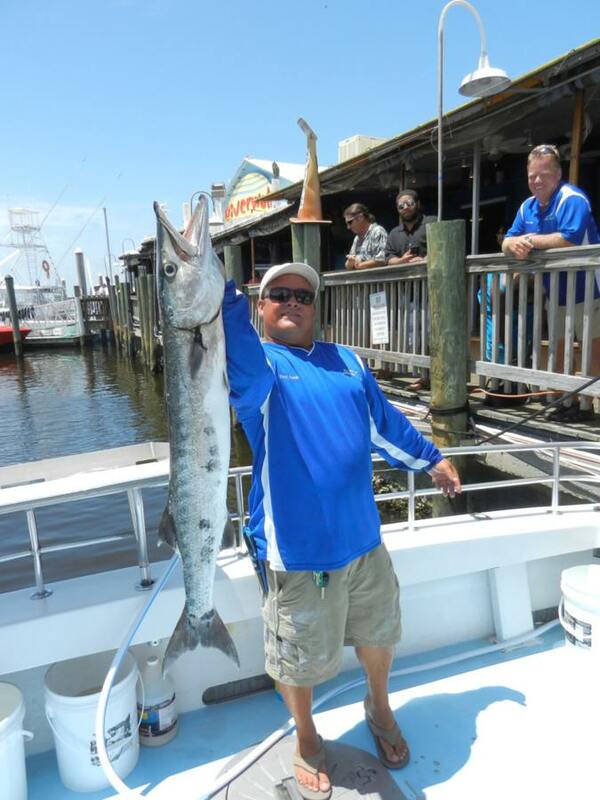 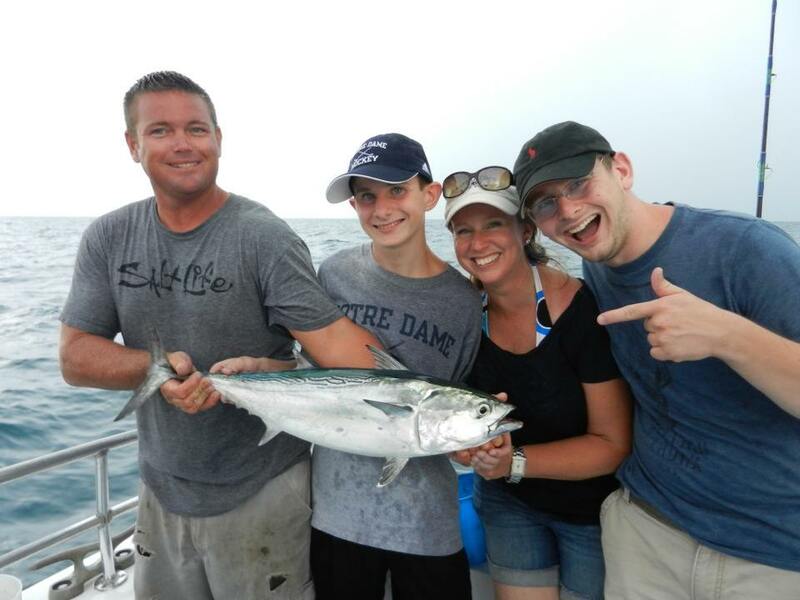 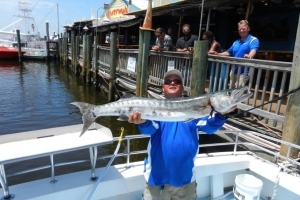 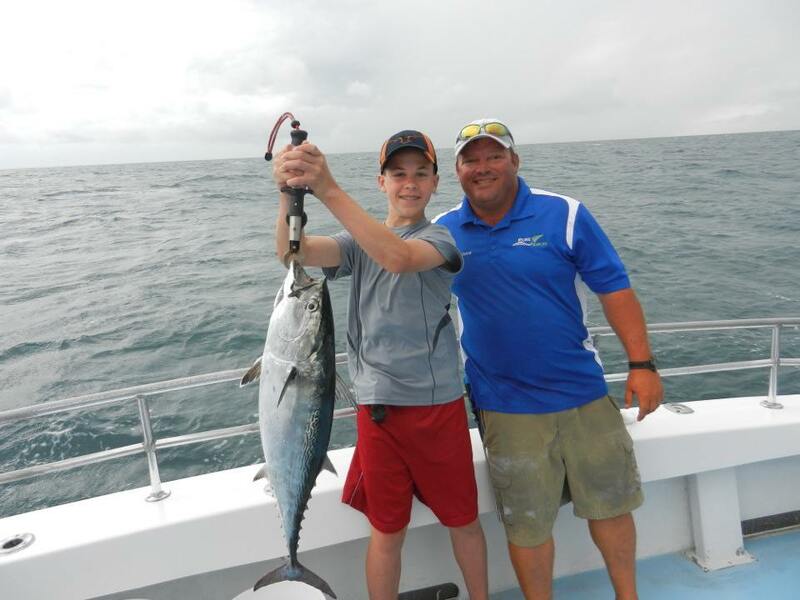 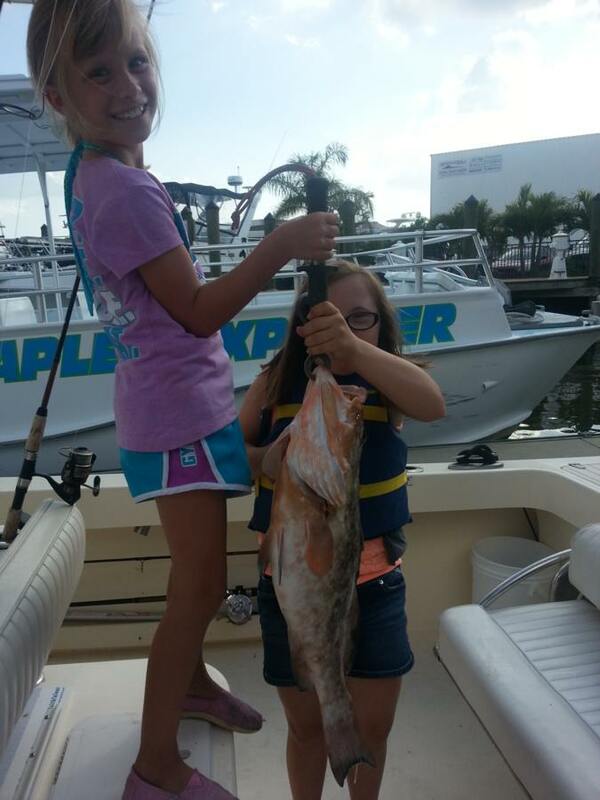 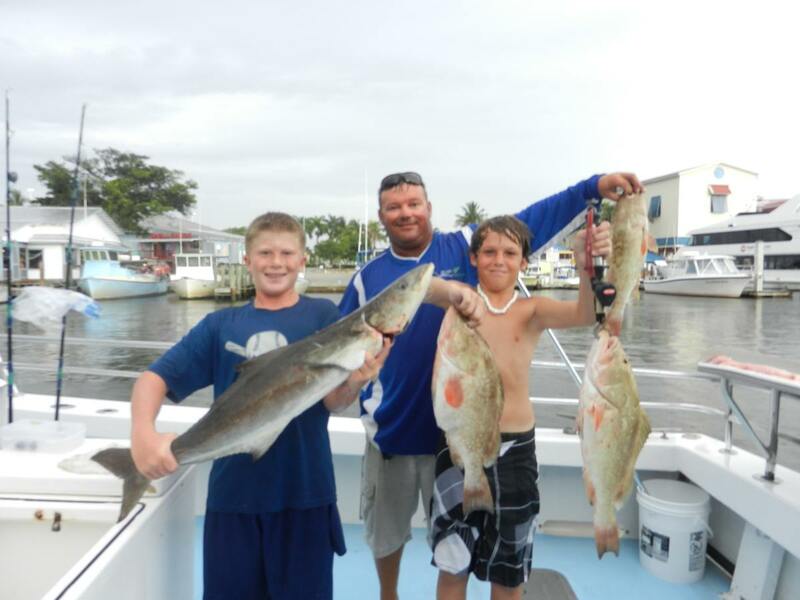 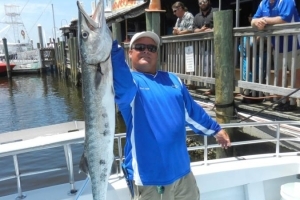 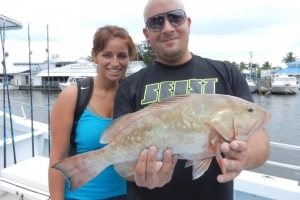 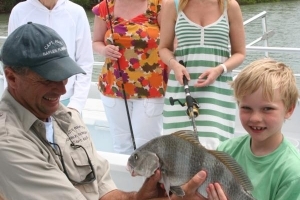 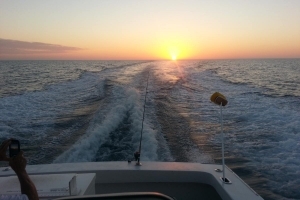 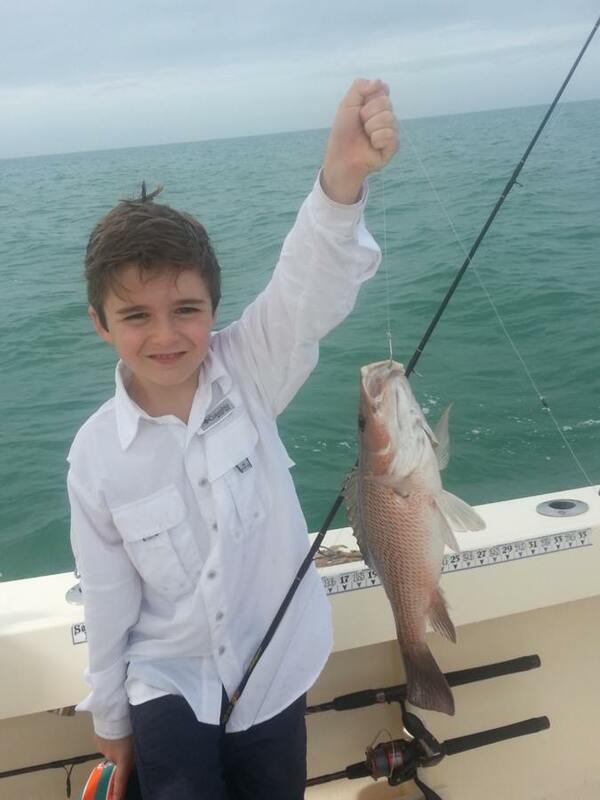 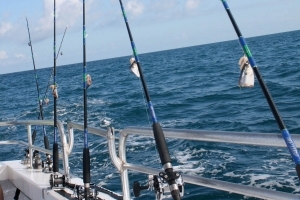 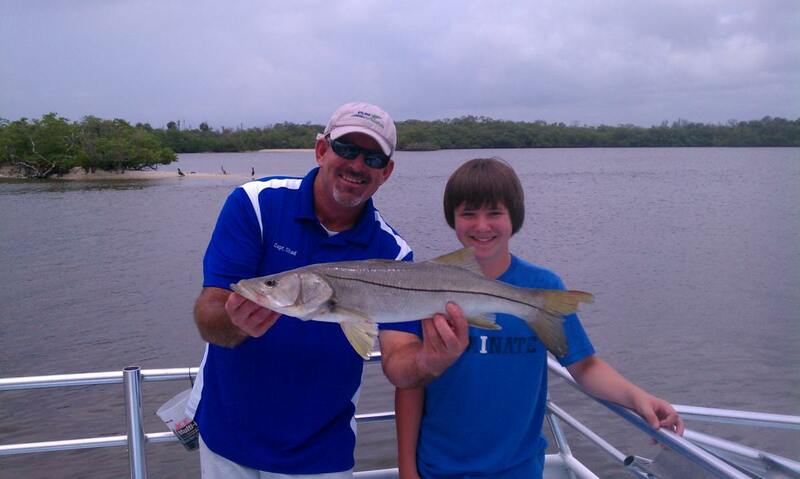 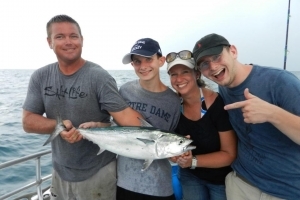 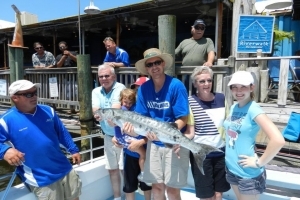 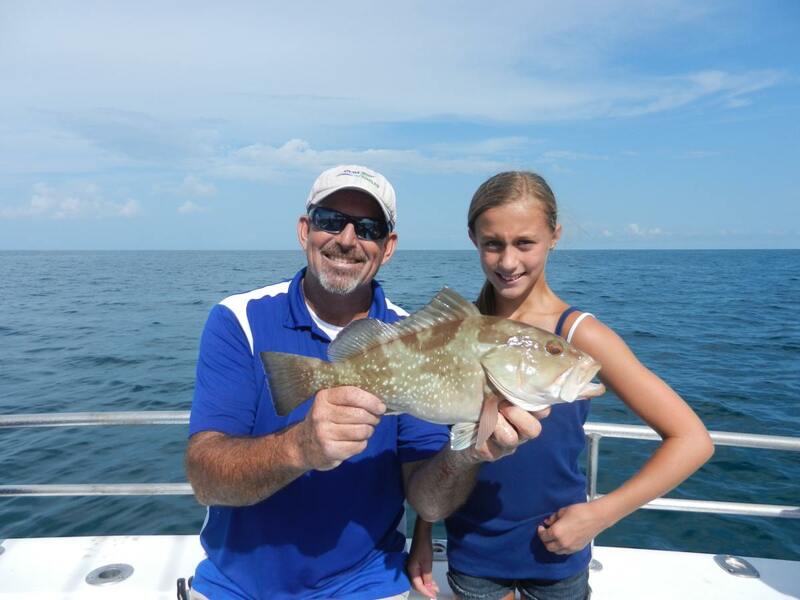 No sales tax applied for private fishing charters. 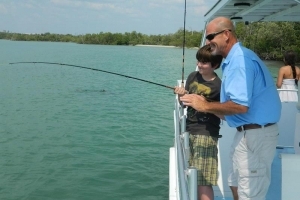 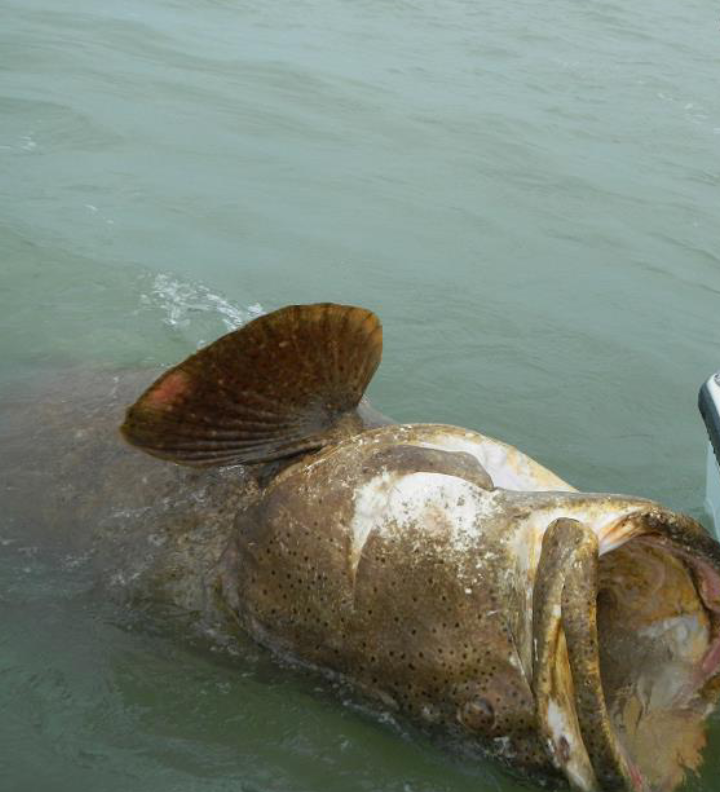 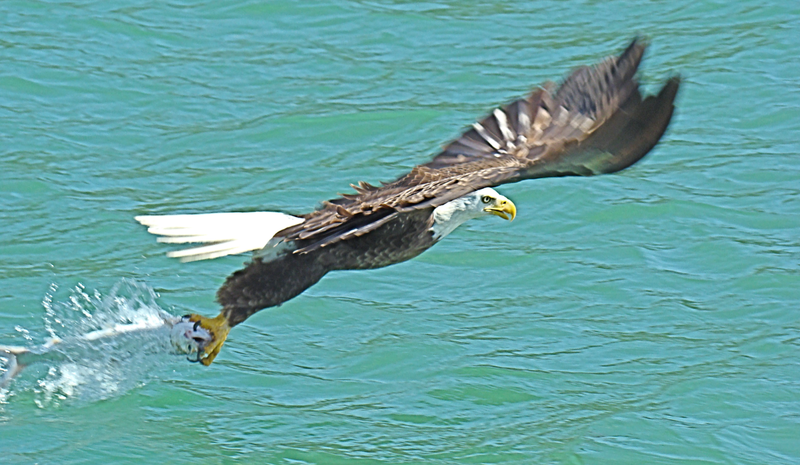 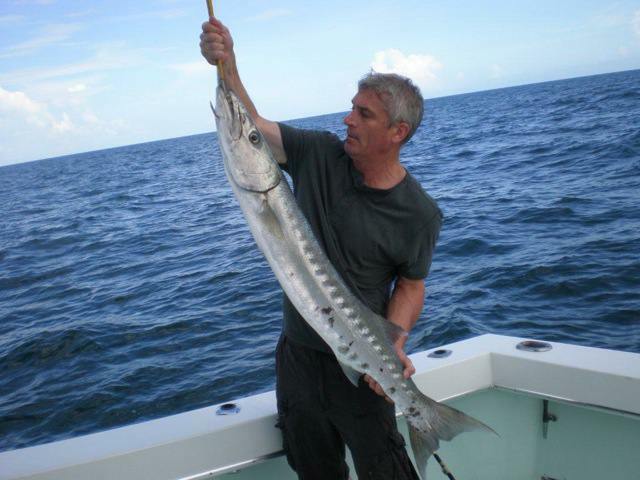 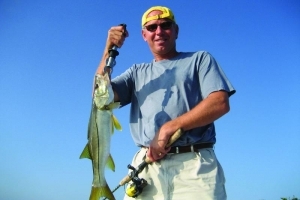 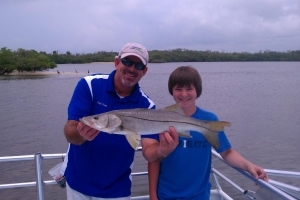 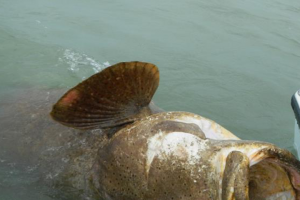 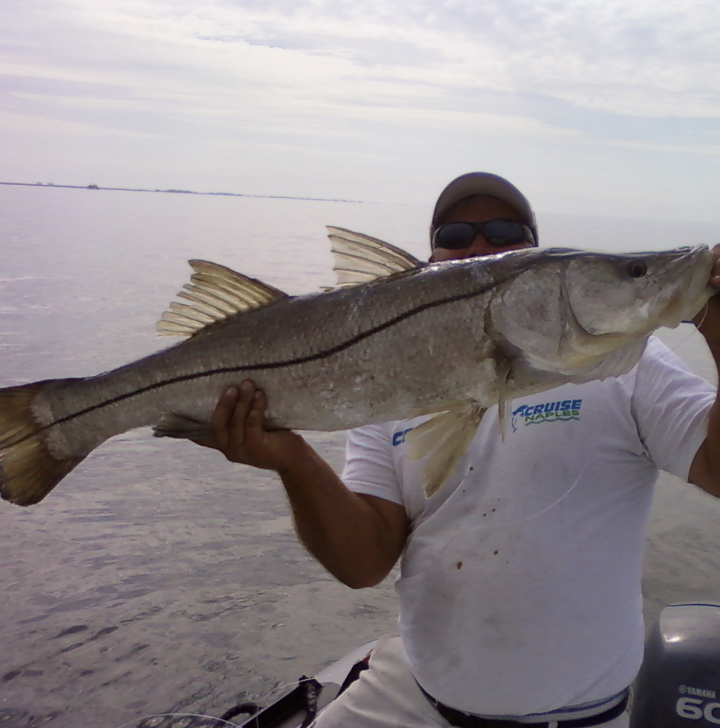 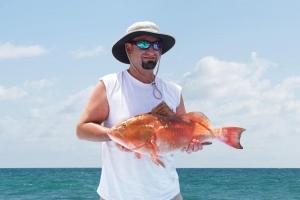 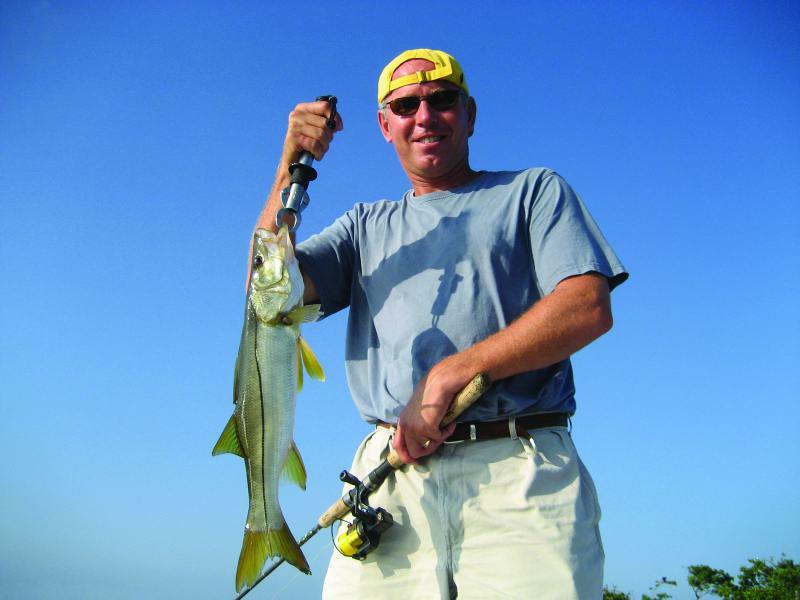 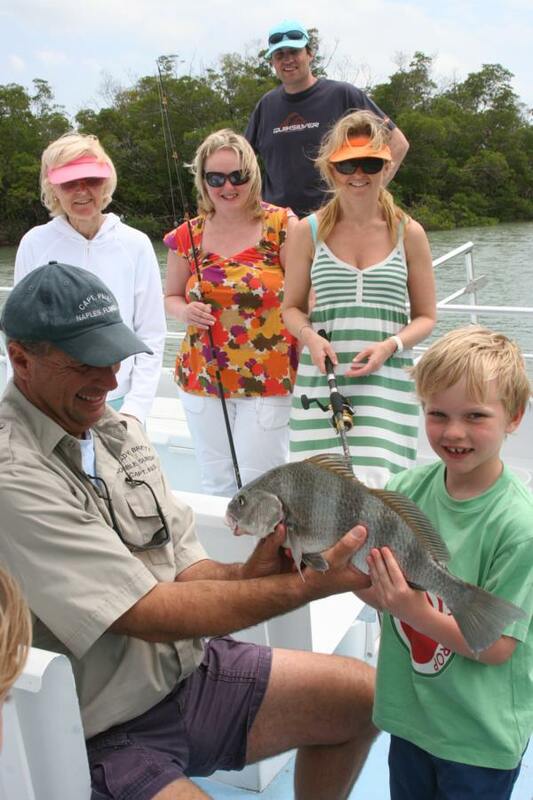 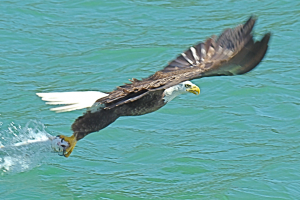 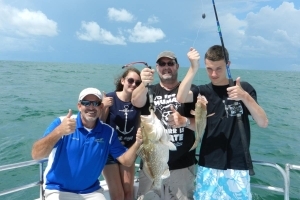 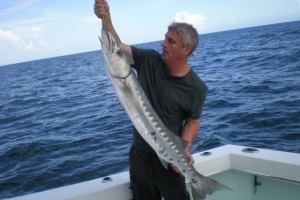 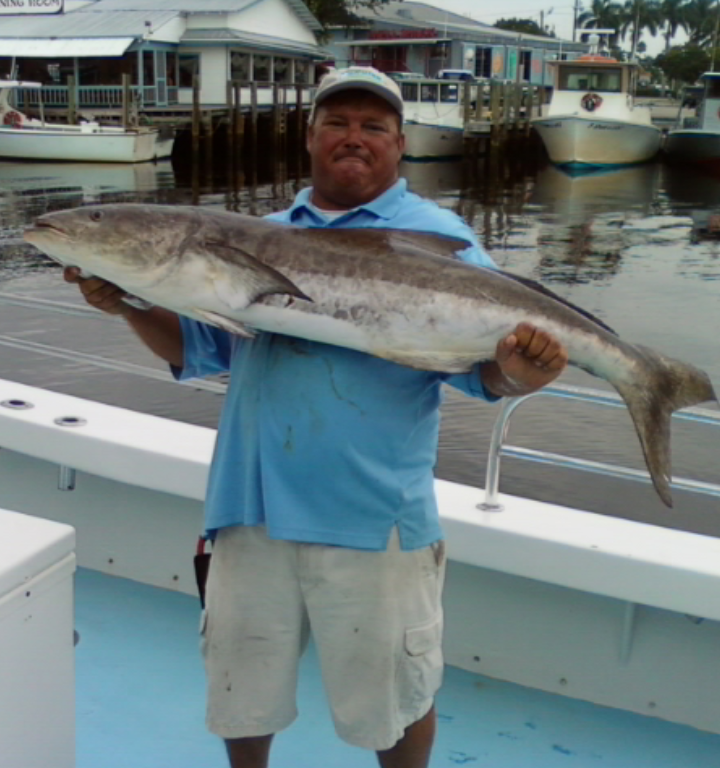 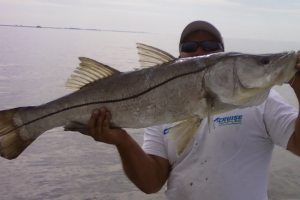 *Florida Sales Tax is not included in the above Fishing fares. 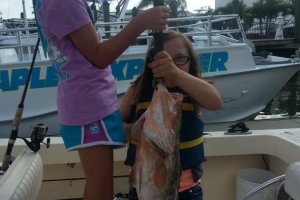 Child fare valid toward child ages 12 and under only.